This is the Shortest Route between SLKX and DBB. 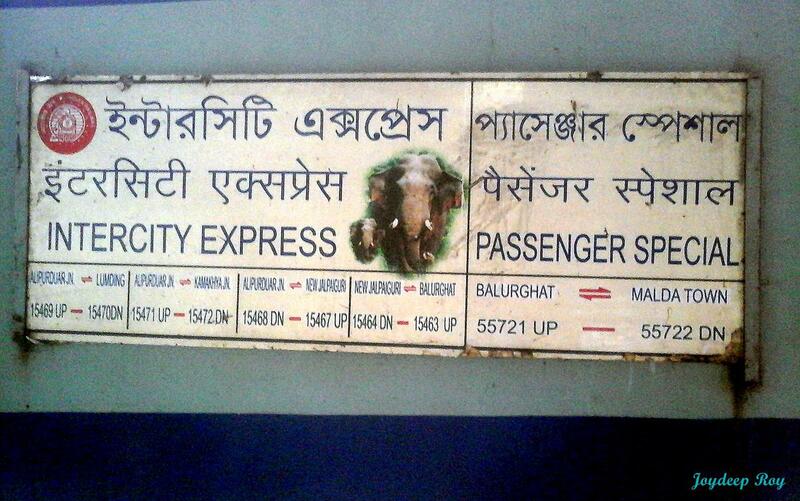 This is the Shortest Route between SLKX and GHY. Dep Time Changed. Arr Time Changed. Slowed down by: 1h 40m. Departure Time Changed. Arrival Time Changed. Slowed down by: 1h 40m. 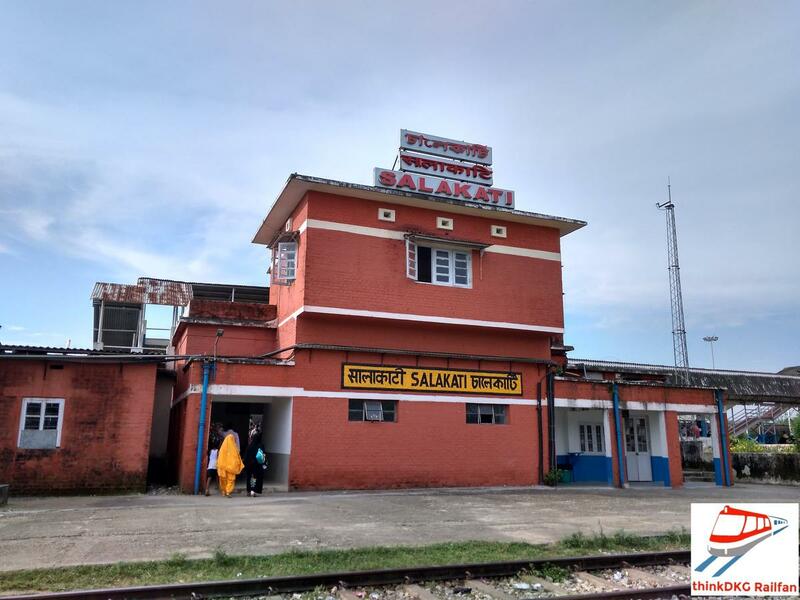 Compare with the Shortest Route between Salakati and Siliguri Jn. This is the Shortest Route between SLKX and KYQ. 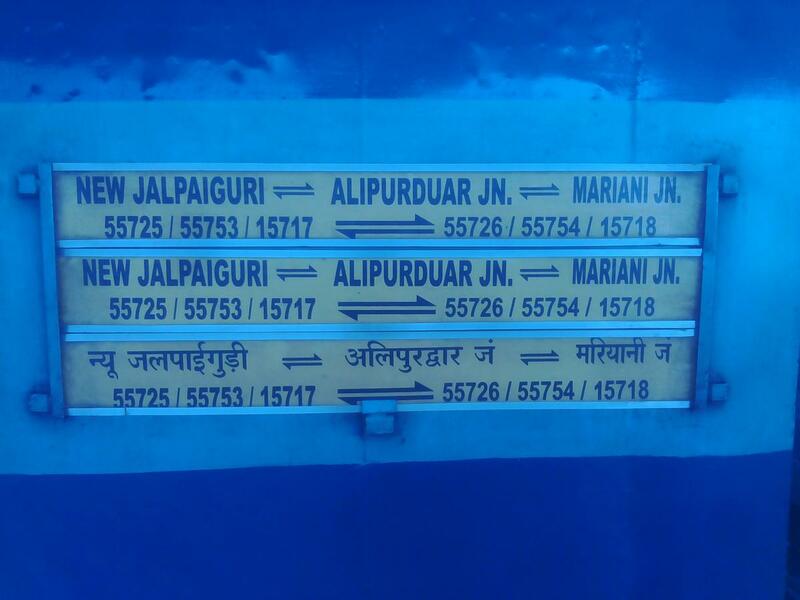 Compare with the Shortest Route between Salakati and New Jalpaiguri Jn. The Shortest Route between SLKX and KYQ is 26 km (13%) shorter. 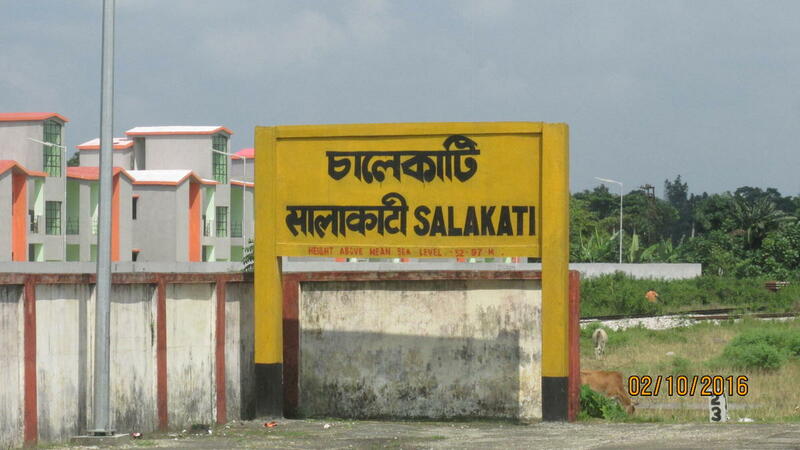 Compare with the Shortest Route between Salakati and Rangiya Jn. 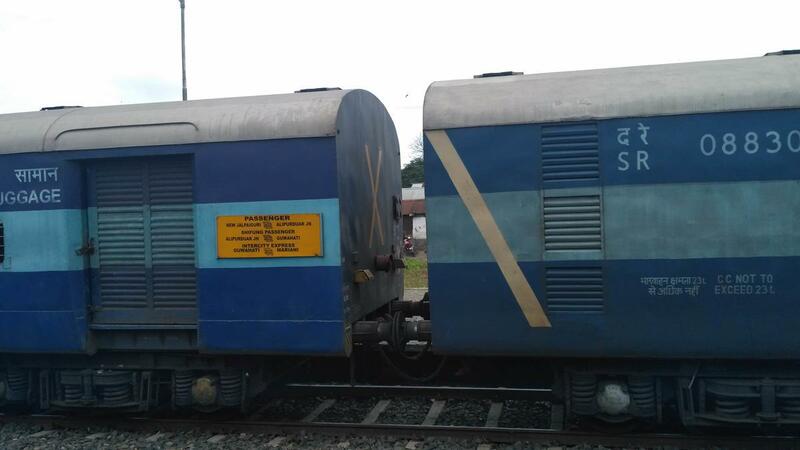 Compare with the Shortest Route between Salakati and Alipur Duar Jn. This is the Shortest Route between SLKX and NBQ.